Lodge at Moosehead Lake is a United States based business which complies with applicable laws to protect your personal information. As a data controller, upon consent, we will collect and process your personal information in order to provide you with superior service, analyze your travel and accommodation preferences, and inform you of specials, packages and events. You may withdraw your consent at any time. Lodge at Moosehead Lake has adopted reasonable physical, technical and organizational safeguards which guard against accidental, unauthorized or unlawful destruction, loss, alteration, disclosure, access, use or processing of the personal data in our possession. Customers and visitors will be promptly notified in the event of any known unauthorized access to, or use of personal data. We are moving to get our website ADA accessible for people with disabilities. We will be implementing the guidelines and conducting tests on a regular basis. 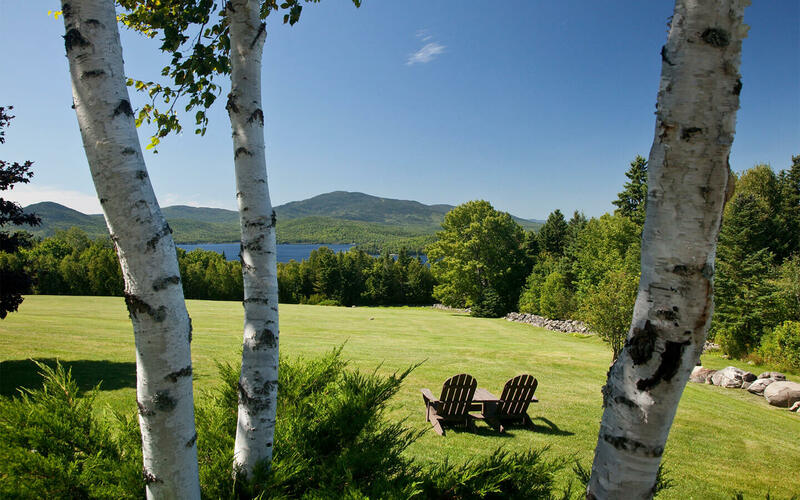 If, at any time, you have specific questions or concerns about the accessibility of any particular webpage on www.lodgeatmooseheadlake.com, please contact us.